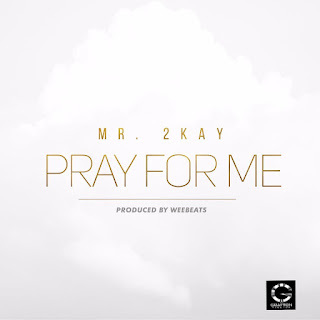 This song is coming on the heels of “Belema” - the first single off Mr. 2Kay’s yet-to-be-titled sophomore album. The album title and release date will be announced in the near future. For now, enjoy “Pray For Me” and spread the love. Watch the animated Lyrics video as you listen to the inspirational tune. Please share.